Rising production costs are driving manufacturers from China’s factories to cheaper manufacturing havens in Southeast Asia, and will lead to the demise of China as the “factory for the world” within five to ten years, says a leading market report. Citing examples of high-profile consumer corporations, a Daiwa Capital Markets report points to the flight of consumer market manufacturing to Southeast Asian nations, including Thailand, the Philippines, Vietnam, Indonesia, Laos, Cambodia and Myanmar, where production costs are lower. Statistics in the report support the claim. 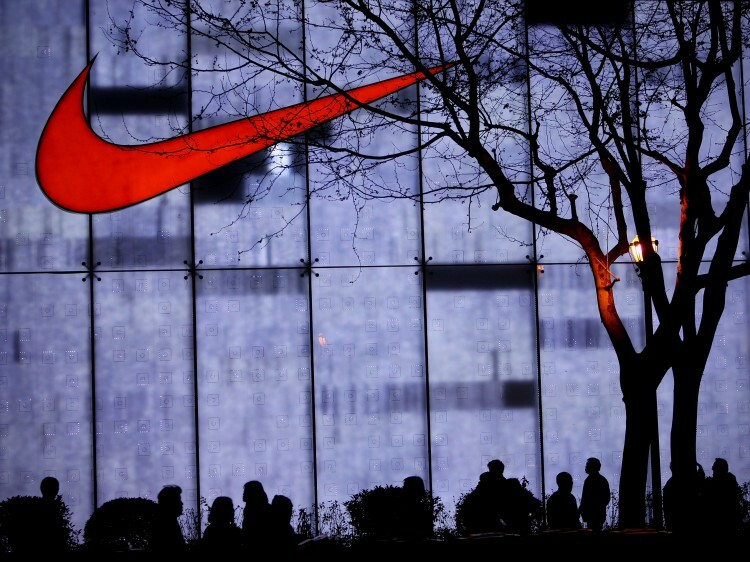 Using Nike as an example, the report notes that in 2000, 40 percent of Nike’s global shoe sales were products manufactured in China, while only 13 percent were manufactured in Vietnam. But today, 41 percent of Nike’s shoes are manufactured in Vietnam, and 32 percent made in China. In the labor-intensive industries of textiles and clothing, Vietnam and Cambodia have already exceeded China in export growth. An emerging labor rights movement, sometimes violent employee protests, labor strikes, bad publicity and pressure from a genuine need to consider the rights and safety of its workers all together insure that labor costs in China will continue to rise, prompting further migration of production to Southeast Asia. Correspondingly, signs of the migration are equally obvious on China’s end. 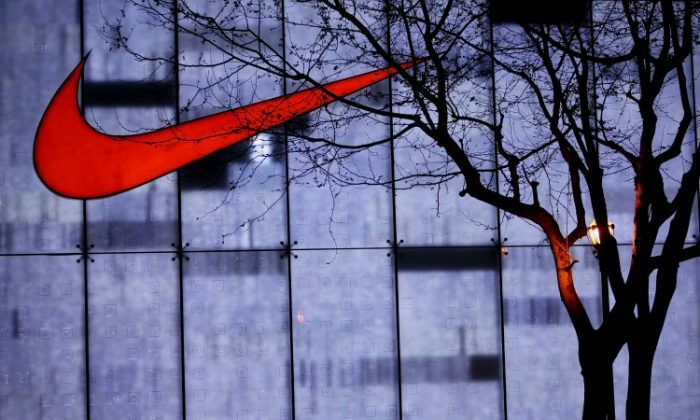 In addition to defecting foreign companies like Nike, local Chinese businesses on the wealthy east coast are also beginning to move manufacturing offshore to South East Asia, according to Chen Zhihua, president of the Guangdong Computer Vendors Chamber of Commerce. In 2005, China’s share of global trade in textiles and apparel products reached 24 percent, but now even the apparel industry is struggling. The Pearl River Delta, home to the majority of China’s apparel makers, has been plagued by significant declines in overseas orders in recent years, causing high unemployment in the once affluent area, according to Chinese media.